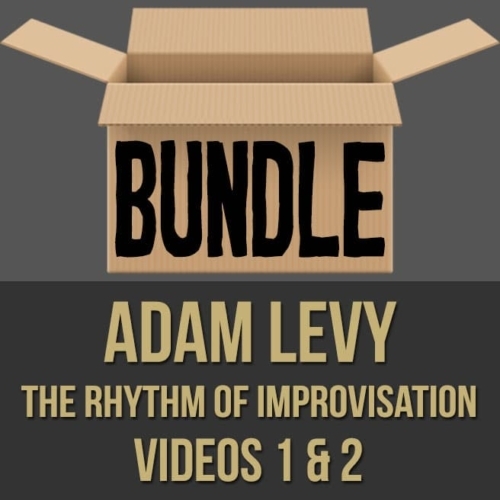 Beyond continuing his recording career as a sideman for celebrated artists, Levy has risen as a songwriter in his own right. 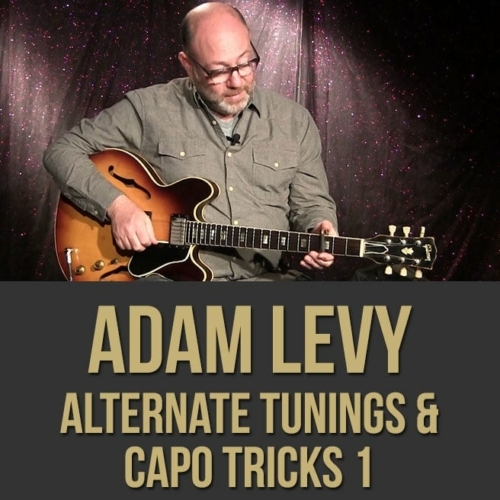 His compositions have been recorded by Norah Jones, Glen Phillips (Toad the Wet Sprocket), Miles Zuniga (Fastball), and Amber Rubarth (rising indie artist). 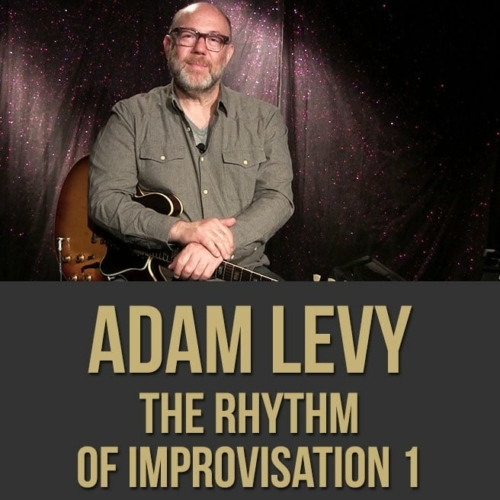 The full force of Adam Levy’s songwriting is in play on his six solo recordings, the latest being 2015’s lyrically driven Other Desert Cities. 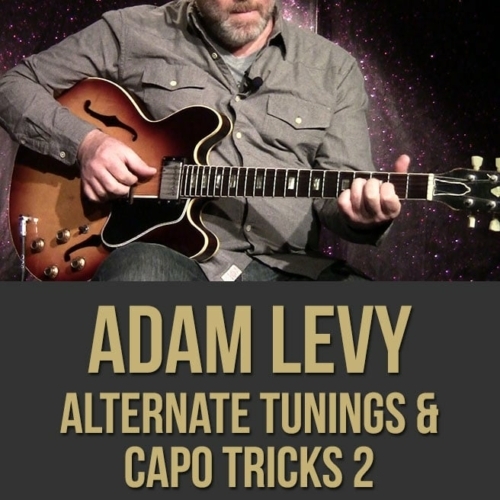 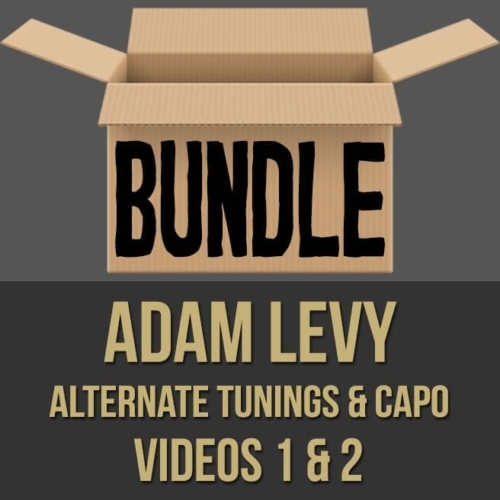 Levy is also a respected writer and educator, with the instructional courses Play the Right Stuff (book/DVD), 50 Low-Down Rhythms (DVD/online course), and Rhythm Makeover (DVD/online course) to his credit, as well as numerous articles for Guitar Player, Fretboard Journal, and other top guitar magazines. 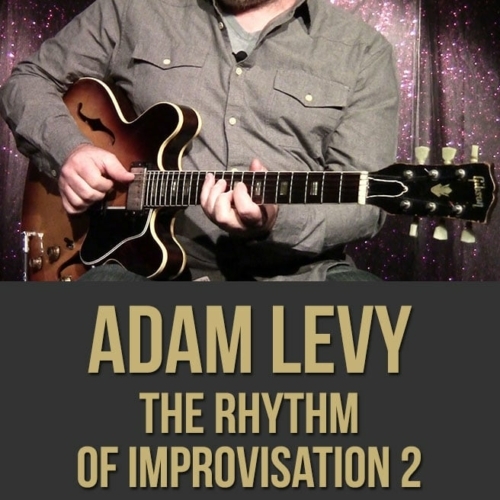 He teaches privately, and at LACM in Pasadena.